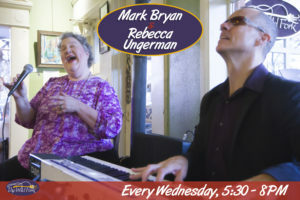 Mark Bryan and I have been playing Wednesdays at the Wild Fork for over 3 1/2 years. Come see what all the fuss is about! !